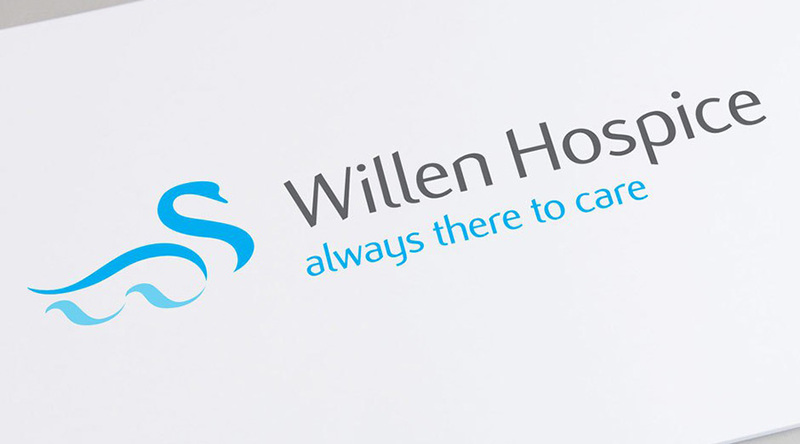 Workflow Group helped Willen Hospice become gdpr compliant by providing print solutions and thorough managed document services, plus supplying new photocopiers and printers using their photocopier lease service. The organisation operates out of 12 sites including a hospice in Milton Keynes, an income generation office, a warehouse and nine charity shops. While most print output relates to day-to-day monoprint documents, a significant amount relates to high quality marketing materials such as posters and flyers produced by the income generation team. Workflow recently introduced a new copy, print and scan solution across all 12 sites to help streamline operations and reduce costs. Previously the hospice had a contract in place which was no longer cost efficient. It was also reliant on a mixed fleet of purchased and donated copiers and printers for which sourcing and ordering replacement consumables was wasting significant time, money and effort. Julie Cooper, Director of Finance explained; “Our existing copy and print solution was becoming expensive and time-consuming. We decided to work with Workflow to consolidate and explore better ways of working while at the same time replacing our ageing copiers and printers”. With the hospice needing to raise more than £3.6 million each year, being able to minimise costs and to budget accurately were important parts of Workflow’s brief. 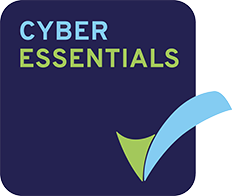 Improving data security and saving time spent keeping devices up and running were also highlighted as specific aims. Workflow partnered with Willen Hospice to assess its needs before proposing and implementing a hugely improved fixed price solution across all sites. An initial print audit investigated what the different sites and functions within the organisation needed and where the opportunities lay for cutting costs while enhancing workflow, security and print quality. With the new devices in place print quality is better, print speeds are faster and wasted paper and ink significantly reduced. Low level alerts are now sent direct to Workflow as consumables run low. This ensures no loss of service, which is especially relevant for the charity’s nine retail outlets. Secure print release means print jobs are only released upon user authentication – helping cut waste and enhance data security. Workflow receive smart alerts directly from the devices before service parts are required, further reducing downtime. Workflow is developing a close relationship with Willen Hospice, and recently sponsored the Hospice’s 20th Anniversary Lottery draw, helping to raise much needed funds. Julie Cooper, Director of Finance, commented; “Corporate sponsorship is an essential part of our fundraising and we would like to thank the Workflow Group for their support”.